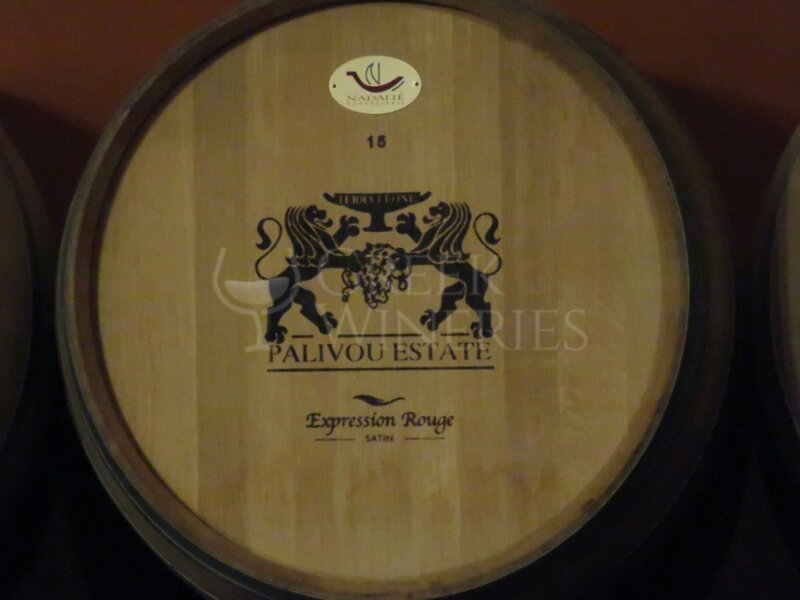 Palivou Estate In 1995, a new dynamic era began for Palivou Estate, when the old traditional tank was replaced by a modern winery, following the demands of the modern times. Palivou Estate owns one of the two largest vineyards in the zone of Nemea, the place of the famous greek red variety agiorgitiko. More than 3.00 ha (area equal to 1000 km) are planted mainly with agiorgitiko, but also with rhoditis, malagouzia, chardonnay, merlot, cabernet sauvignon and syrah. 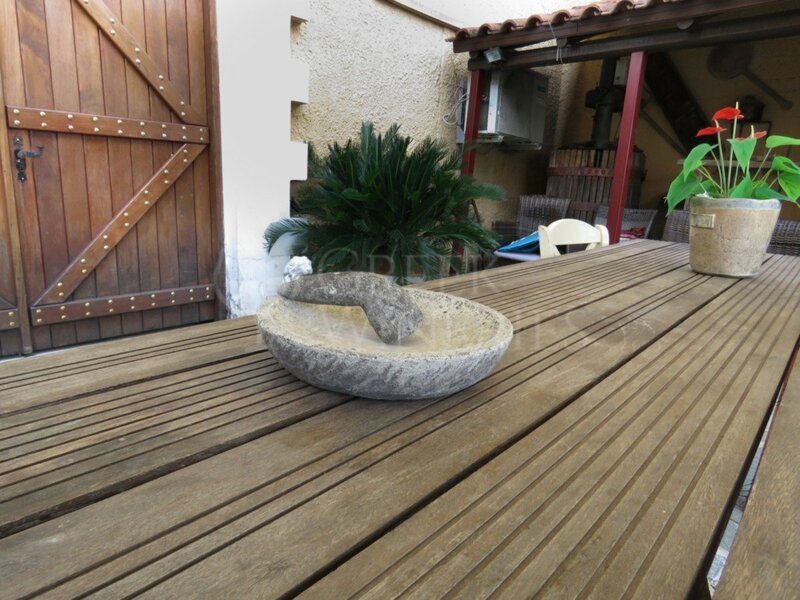 During your visit, you will learn everything about Nemea’s fertile soil. 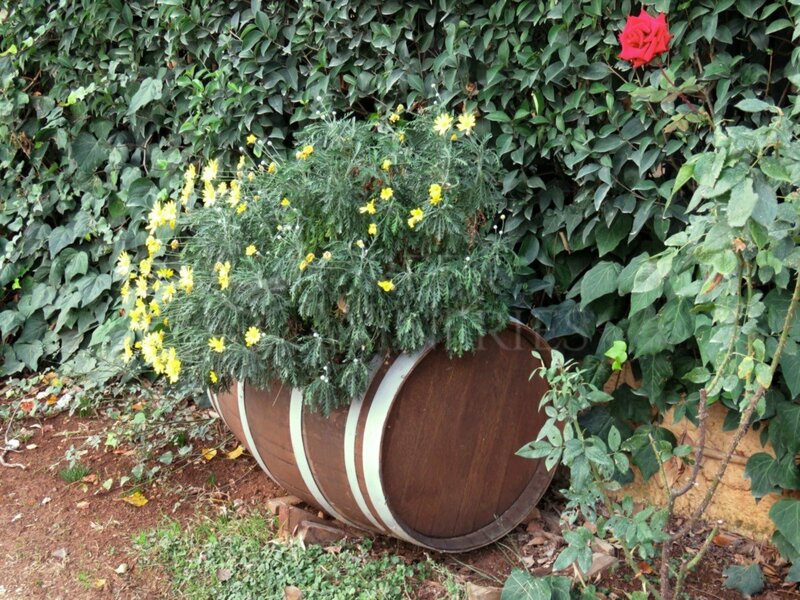 You will be guided through the wine making process, from collecting the grapes until bottling. 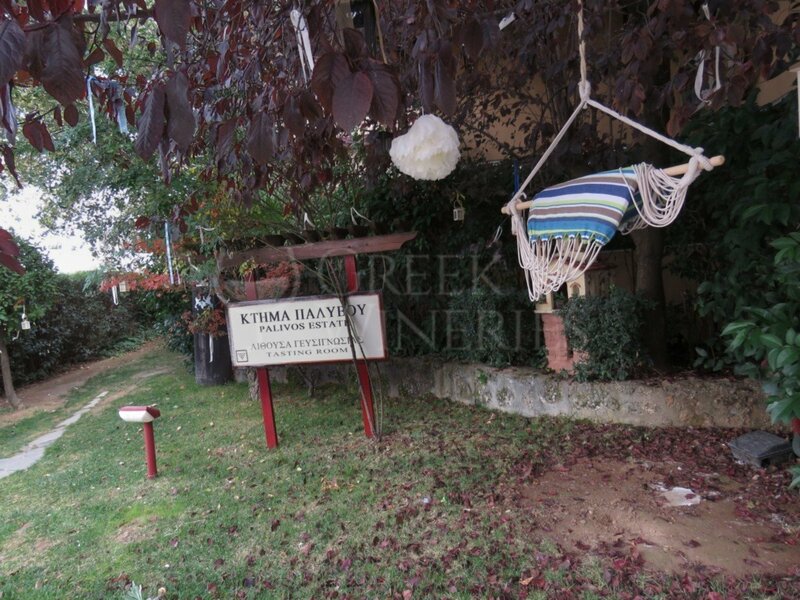 Nemea’s legends and history will take you back to the glorious past and you will definitely get closer to nature. 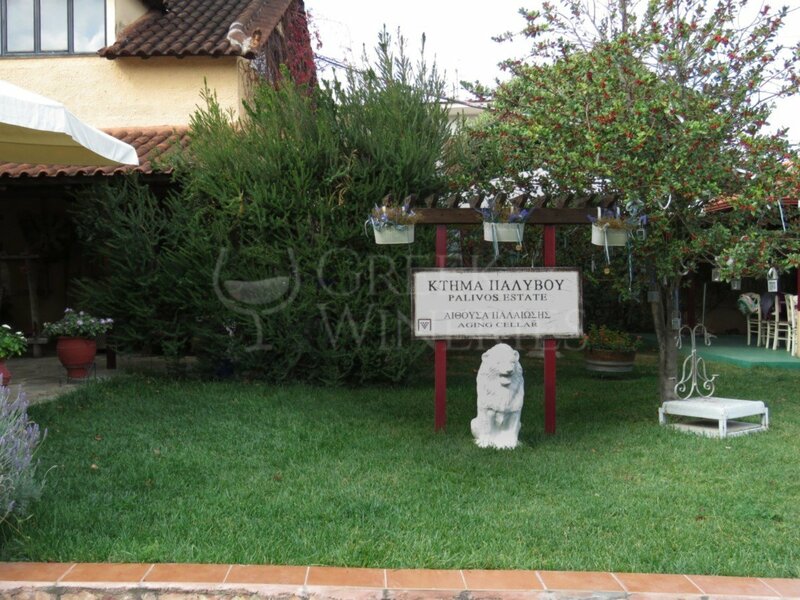 The most enjoyable time of your visit will be the tasting experience of the rewarded wine coming from both indigenous and international varieties. There is a retail store within the Estate where you can purchase bottles of all wine varieties with discount. You can also buy some of the finest local products and wine accessories. 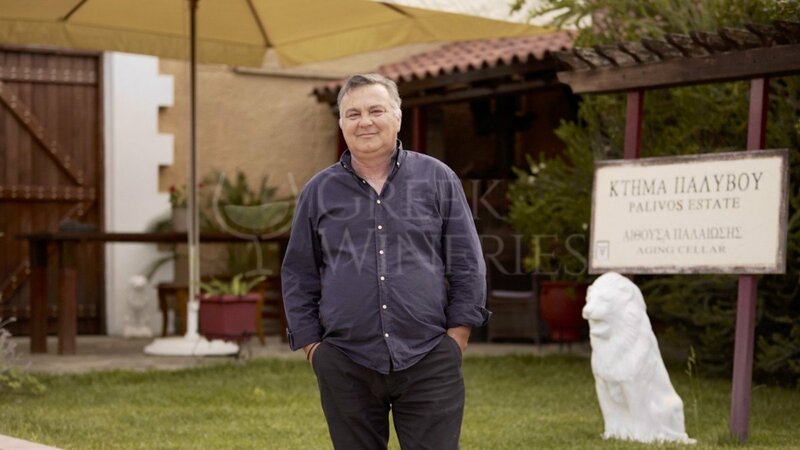 Wines produced: Ammos Terra Leone, Anemos, Bee semi sweet, Gold, Ixnos, La Vie rose, Noima, Petrines Plagies, Ploutos, Visinokipos, Viognier. Grape varieties used: sangiovese, syrah, sauvignon blanc, merlot, chardonnay, cabernet sauvignon, agiorgitiko, assyrtiko, moshofilero, rhoditis, savatiano, sklava, fileri, muscat rio, mavroudi, sideritis.